USA Today just ran an interesting article on the surge of ebook purchases after the holiday season. Based on USA Today’s book best seller’s list, immediately after the holidays 42 of the 50 top selling books were selling more ebooks than their printed counterparts. 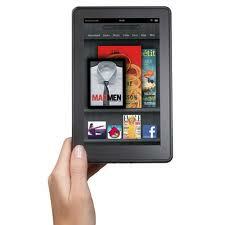 It seems that readers with their shiny new Kindle Fires and Nooks couldn’t wait to make purchases. As the ebook market continues to expand (the USA Today article estimates that one in five people own an ebook reading device), there is a lot of speculation about the future of printed books and whether ebooks will make them obsolete. My opinion? Printed books will never go away completely, though we are clearly changing the way we purchase them. The fact is that at least 80% of the population isn’t yet reading ebooks, which means they still want and need printed books. Unfortunately the market shift toward ebooks is hurting our brick and mortar bookstores, and will continue to do so. If you want your local store to stay in business, you better get on down there and make some purchases on a regular basis. Stores are going to have to adjust too by adding new products and services in order to keep revenues up. I predict that used books will make a big comeback, but it may be several years before that happens. It is also apparent that we are changing the way we buy books. Fewer people are browsing for books at their local bookstore and are instead opting to purchase their books online. If you’re an author wondering if you still need to publish a book in print and ebook formats, the answer remains and resounding YES. If you do one format and not the other, you miss a huge chunk of the reading market. Library lending has also been a hot topic recently. Many libraries have begun offering lending programs for ebooks, and several large publishing houses are refusing to participate. I’ve been mulling this over for awhile. I’m a believer in getting your books read by as many people as possible in order to build an audience, but ebook lending via libraries makes it too easy for readers to get books for free. Perhaps a better strategy for authors is to serve up some shorter manuscripts and create mini-ebooks as a way to entice readers. 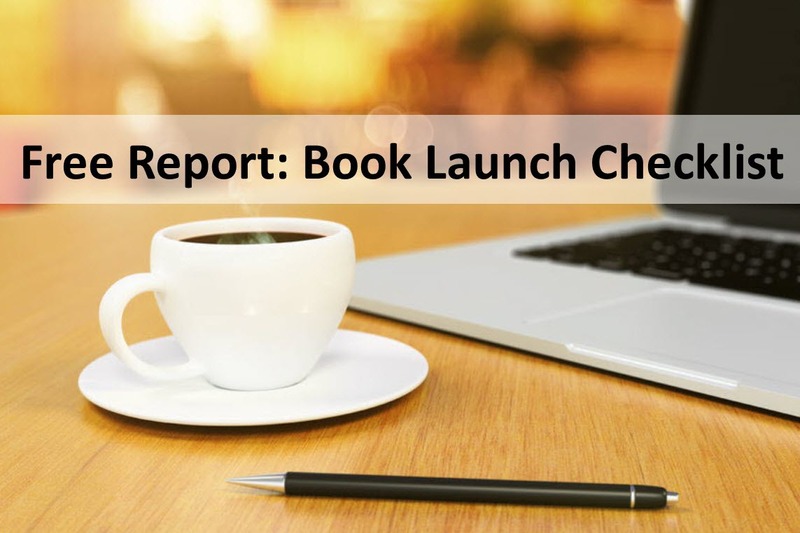 One last thought: though I haven’t seen any statistics on this yet, I would bet that the booming ebook market is actually generating more demand–and sales–for books overall. I know that I have been guilty of purchasing more ebooks for my Kindle than I could possibly read in a year, because they are easy to get with the click of a button. I have also found myself ordering a print edition of a book after reading its ebook counterpart because I wanted to have it on hand for reference purposes. Though the future of publishing is changing and keeping traditional publishers and bookstores on their toes, I feel like it is an exciting time to be an author. You have more ways than ever to reach your audience–provided you do the work to get your books in their hands–regardless of what format they may prefer.